What hurts PCS the most is what happened to the rep. P1 has a great reputation but honestly I don't think the statues they showed so far are that good. Ken was pretty nice but they're prob going to be 800+ and IMO not worth it. Nor do I really see them going far into the line, maybe a 2-3 more a-list characters and that's it. SF isn't really that popular, it would probably hurt both companies. Personally though I'll stick with PCS. A lot of people complain about them redoing the same characters (and it does get old) but they have gone really deep into the line which is something I don't think other companies will do. They also do good statues at decent prices. If P1 does something that really strikes my fancy I'll pick them up, but for me the 3 they've done so far aren't going to be worth the cost. I much rather go for their awesome predator pieces. Basically agree with all this...for now. Future releases from both will make up my mind fully. Have no clue what either company is planning. I really don’t understand how all these companies waited so long to acquire the license. Jerry killed the market I don’t see any positive outcome for any company with sf license. I don't think competition even exists anymore, so many companies have so many of the same licenses and same scales, people just have more choice than ever and people buy what they like. Like others have said it's not the products that PCS releases that been the problem, its delays and reputation. Well if PCS would continue the Ultra line and actually get some different characters out people been asking for years i don't see how it will hurt. As of now Prime1 will just be doing the same thing every other company gets a SF license for. Ryu, Akuma, Ken, Cammy, Chun Li rinse repeat. I love the ultra line so far cause its got the SF4 model look to them, not a fan of SF5 models at all. So it comes down to preference now i guess and variety. Some others have (HCG did one or two I believe, protoz does them, kinetiquettes). Big companies haven't because it's just not worth it for them. Video game licenses plain just don't sell as well as comic licenses (unfortunately). Prime 1 does pick up some licenses that don't sell well, hopefully just because they can afford it and want to make statues for them and not because they expect to do well on them :< SF at least has multiple characters that are statue worthy as opposed to most other VG licenses. At least 1K and 2 years before even the first one will be delivered. 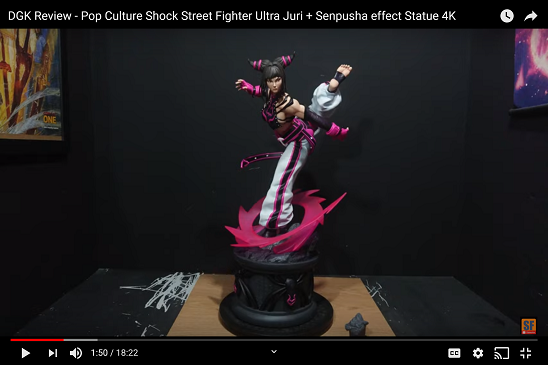 Prime1 is betting people that could want SF statues never found PCS, are willing to start all over, or just can't realize a line of Street Fighter statues will never be an ongoing business concern. Not going to expect further characters. 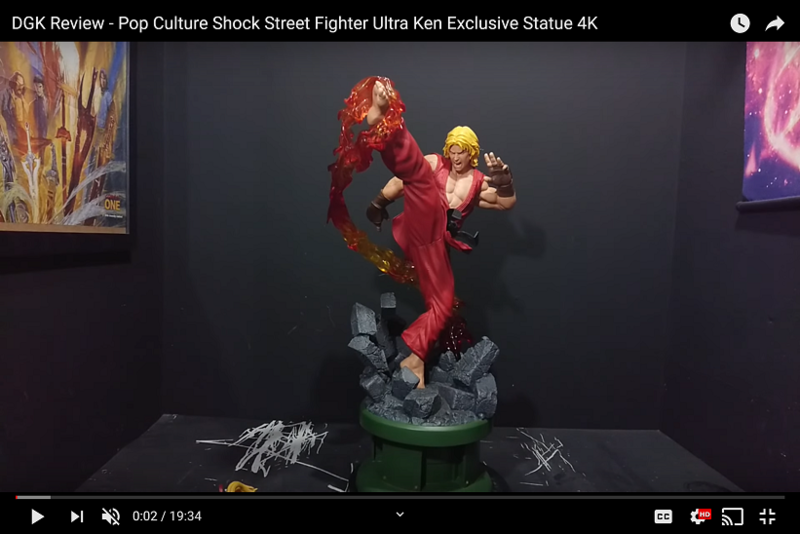 I really don't see why people like PCS street fighter statues none of them seem very impressive and to make it worse PCS is a terribly run company. Really I think that if p1 focuses on street fighter they will dominate the market for SF. They already said that they are working on chun-li SO they will make at least 4 characters if they follow up on their statement.